The SILI CLH/2 or CLH2 pump is a vertical centrifugal marine pump, specially designed for the marine purpose. There are two impeller insides this pump, and with two discharge ports. 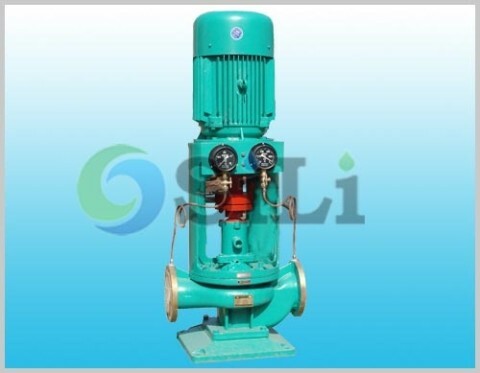 CLH/2 pump is a double stange marine pump. 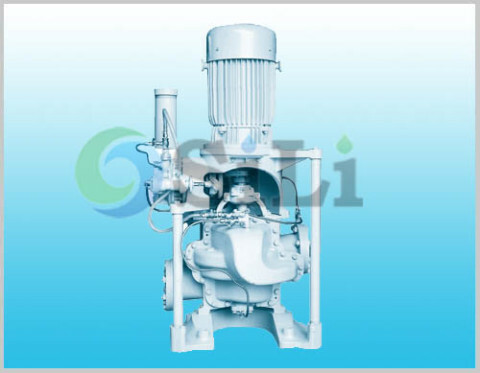 When the first port open, and second port closed, two impeller work in parallel condition(big capacity and small head), it is suitable for the ballast pump and bilge pump service. 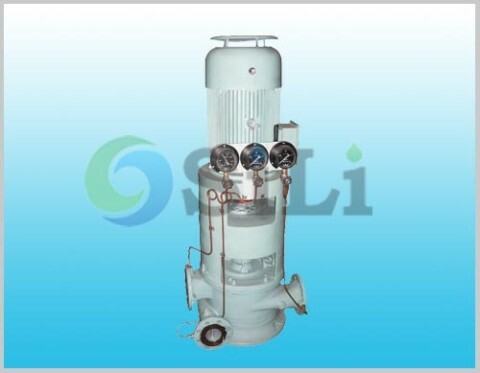 When the first port closed, and second port open, two impeller work in series condition(small capacity and big head), it is suitable for the fire-fighting pump and deck washing pump service. CLH2 Pump material is in bronze for standard for sea water. Production time: usually in 25 to 35 days. Usage or application: This pump can be use for ballast, bilge and fire-fighting.